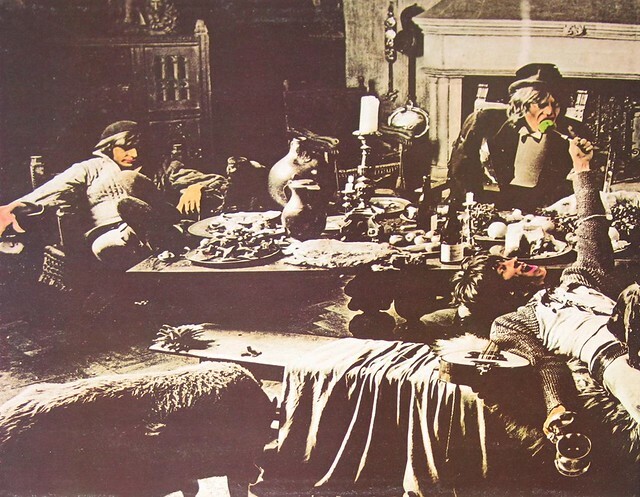 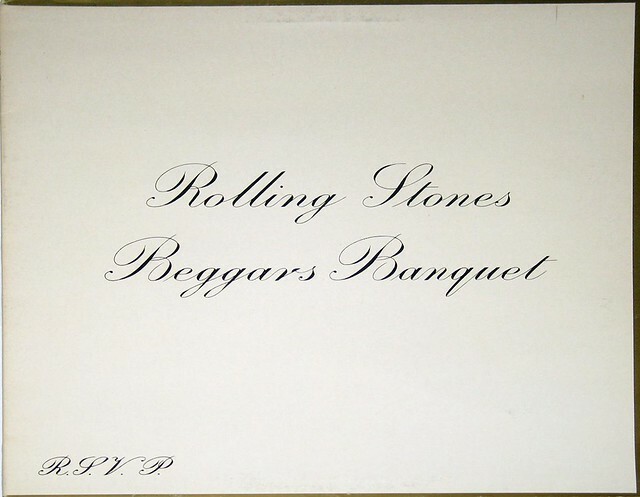 Album Summary: "Beggars Banquet" is the seventh studio album by the English rock band The Rolling Stones. 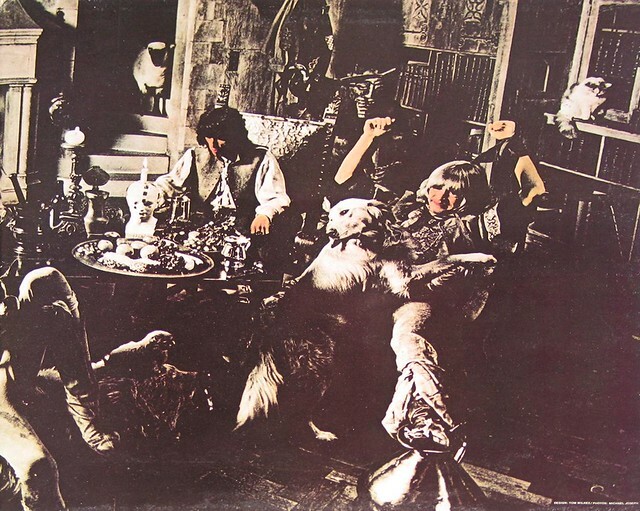 It was released in December 1968 by Decca Records in the United Kingdom and London Records in the United States. 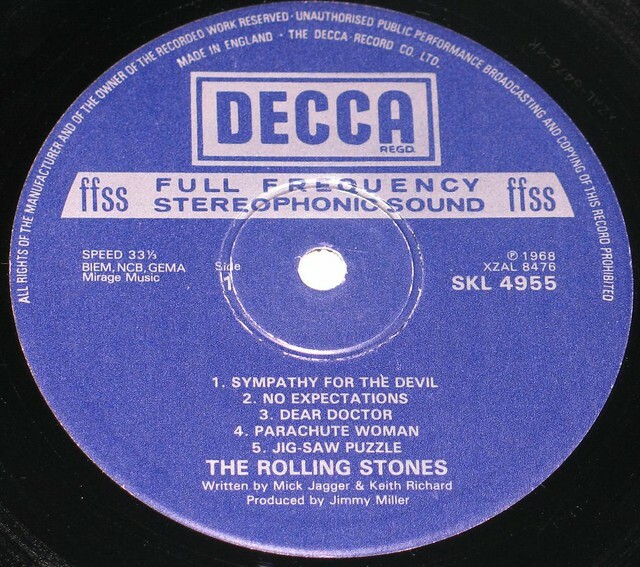 It marked a return to the band's R&B roots, generally viewed as more primal than the conspicuous psychedelia of Their Satanic Majesties Request. 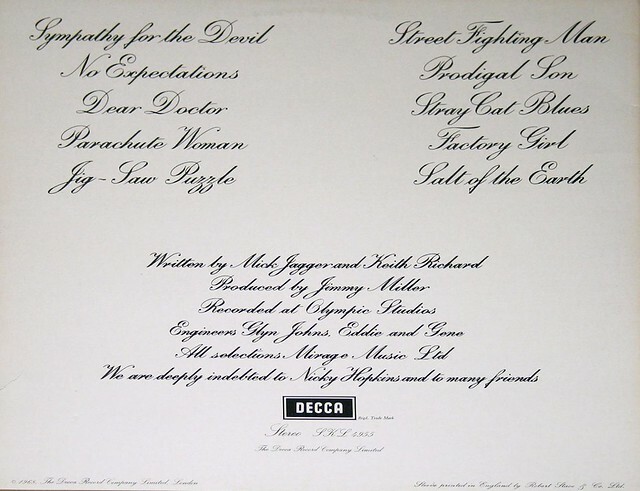 Salt of the Earth 4:51 - First verse sung by Keith Richards.